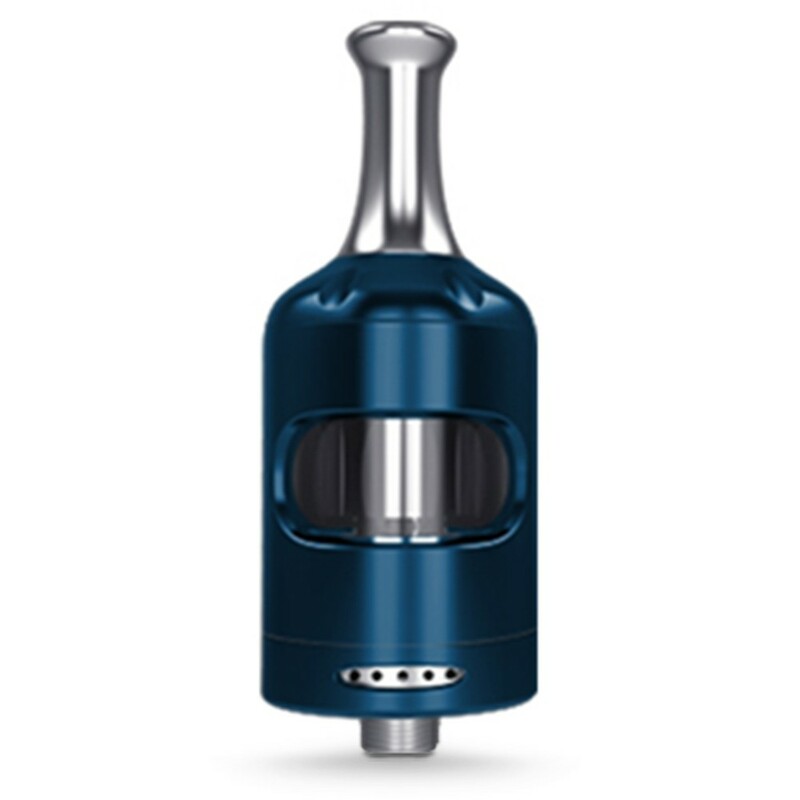 The Aspire Nautilus Mini remains one of the most popular mouth-to-lung tanks available today. 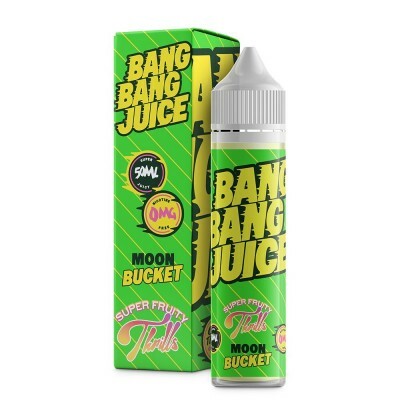 This updated version comes with easier filling, designed to minimise any risk of leakage, and both high and low resistance coils to allow a choice of vaping styles. The Aspire Nautilus features a sleek curvy design and comes in a range of striking colours, and comes with a stainless steel drip tip pre-installed. 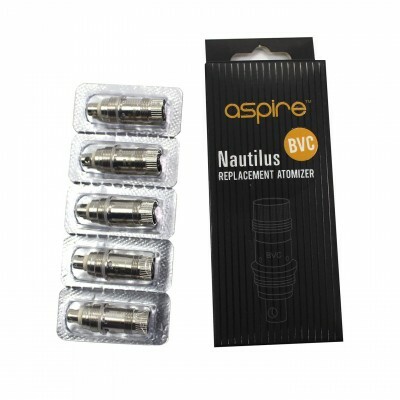 The Aspire Nautilus range has traditionally been a mouth-to-lung tank (where the vapour is drawn into the mouth and held before being drawn down into the lungs). The Nautilus 2S continues to have this option, with a high resistance 1.8 ohm or 1.6 ohm coils which are great for a tight vape, high PG ratios and low wattage vaping. But the 2S is also capable of running the low resistance 0.4 ohm or 0.7 ohm coils, ideal for people who want to blow larger clouds and enjoy direct-to-lung vaping. 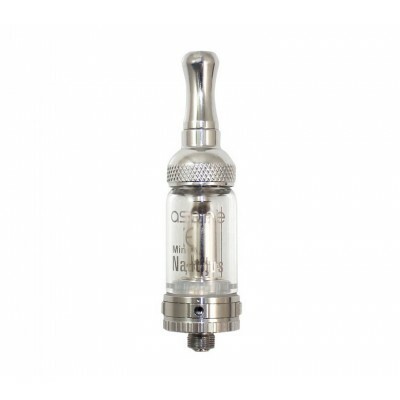 Even better, the Nautilus coils and tanks are cross compatible with earlier versions! The Aspire Nautilus 2S Tank also comes with improved filling, designed to make the process quicker, easier, leak free and child proof. Simply unscrew and push to reveal the filling holes - full instructions are below. Airflows are also redesigned in the Nautilus 2S. Use the smaller holes for mouth to lung vaping and the high resistance 1.8 ohm coils or open wide for use with the lower resistance 0.4 ohm coils. As with all tanks, it’s important to prime the coil before using for the first time. Simply drip a little e-liquid onto the coil holes. Once you have installed the coil and filled the tank with e-liquid, allow to stand before using for the first time. Turn the top of the tank several times anti-clockwise. Apply pressure above the indicator spot and push. Place the top of your e-liquid bottle in the filling port and drip in e-liquid. Push the top of the bank and screw back clockwise. Replace glass tube and drip tip.